Touchdown Thursdays at Foghorn’s are back! Last chance to see The Beyond: Georgia O’Keeffe + Contemporary Art at Crystal Bridges – closing Sept 3. 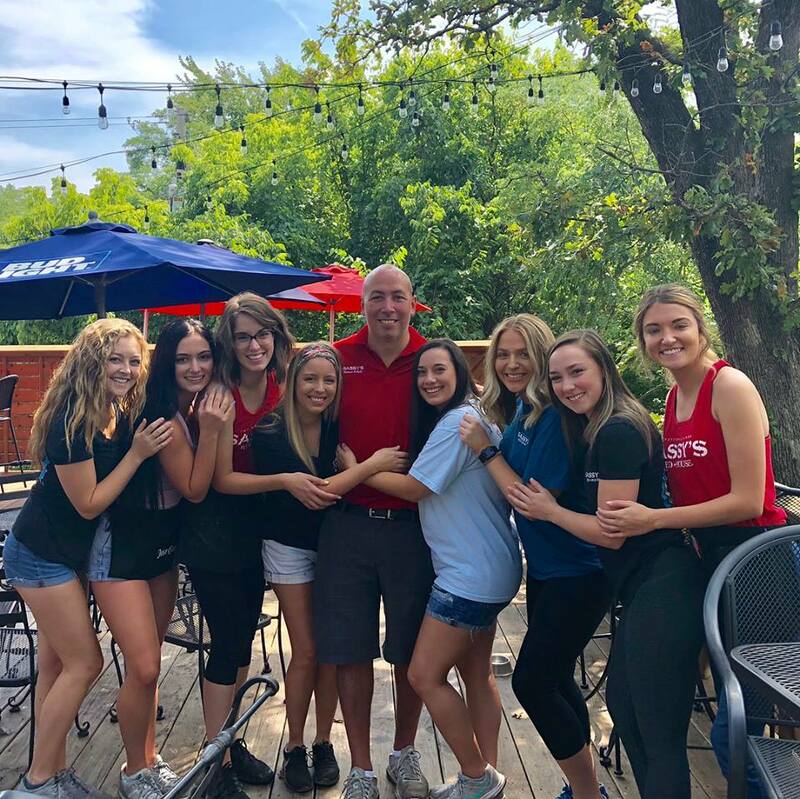 Touchdown Thursdays sponsored by Honda of Fayetteville are back at Foghorn’s! 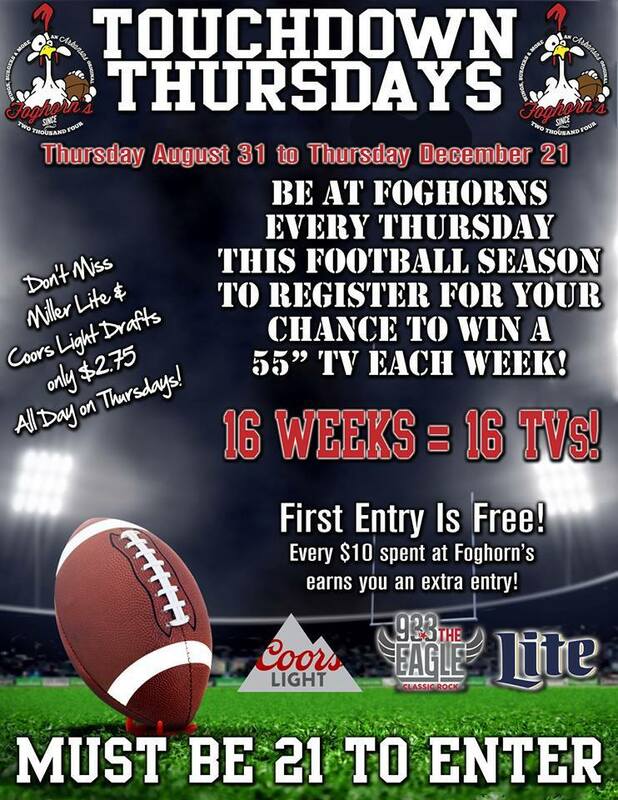 Foghorn’s is giving away 15 55″ TVs this year again, one every Thursday during football season! Happy hour at JJ’s Grill starts at 3 p.m. We have food and drink specials suited just for you! The new Matador drink at Maxine’s is like a rollercoaster in your mouth. Check it. TheatreSquared’s new show “Once” is now playing at Nadine Baum Studios! Get tickets. 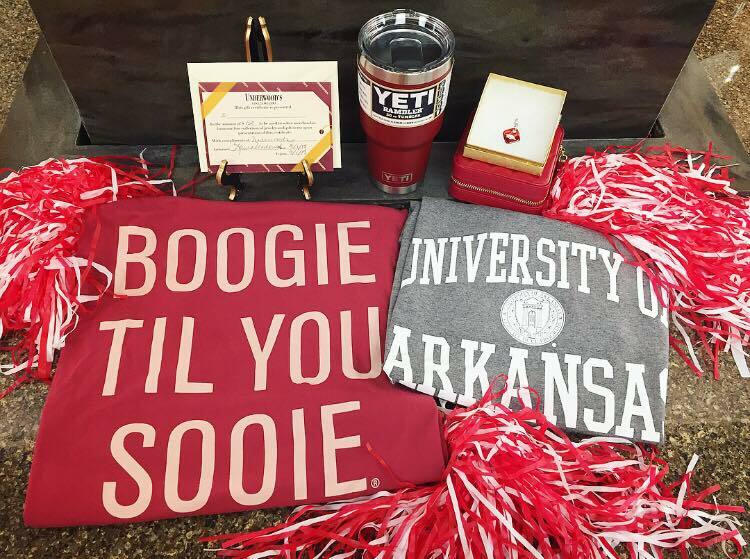 Underwood’s is celebrating Football Season with a Razorback Gameday giveaway! 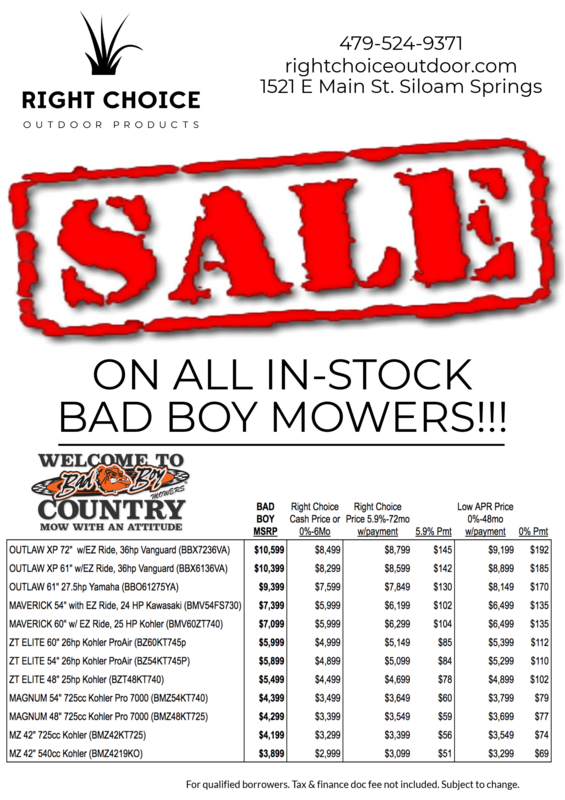 Right Choice Outdoor is having an awesome end-of-the-season mower sale! 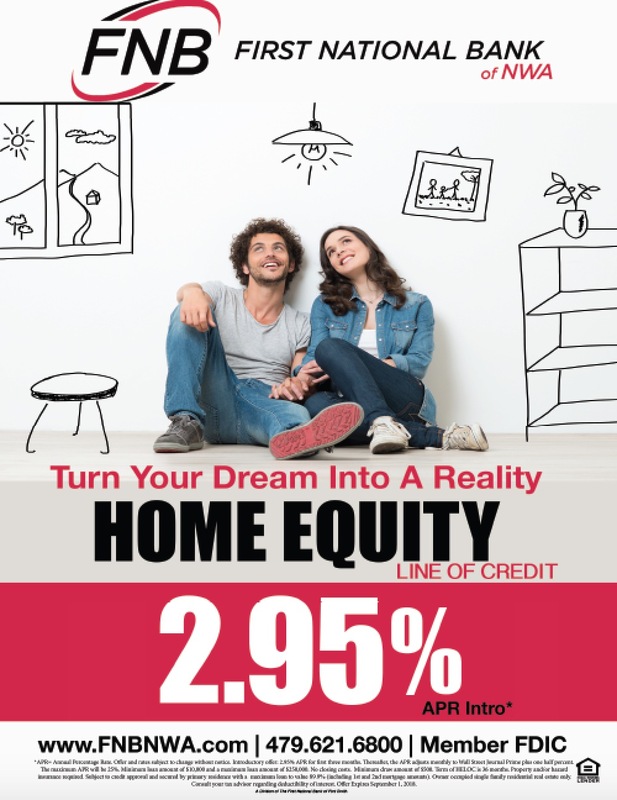 Look at these deals. Game week is here! Shop Something Urban’s game day looks in-store and online! 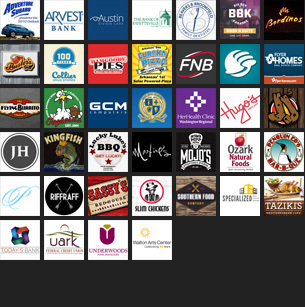 Underwood’s is giving away nearly $500 in prizes in their second annual Razorback Gameday Giveaway! Details are here.